Vestecrittet Lysebotn – Bryne is a 147 km long road race which starts in Lysebotn and ends up at Vestly, just outside Bryne. This is the 29th year the race is held and the race starts the 17th of August at 11 o’clock. 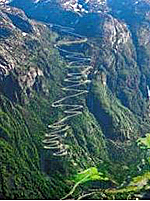 In total there are 2200 meters to climb and the 15 first km goes from sea level to 932 meters above the sea. The riders will be seed according to earlier results but all riders starts at the same time. The best riders line up first. Lights front and rear are required because there are four tunnels in the race. There are two food and beverage stations in the race. The first approx. 50 km after the start and the other by approx. 95 km. For security reasons it is not allowed to provide support directly from the car, just from the road edge. First allowable support is after the first food and beverage station after approx.. 50 km. Private vehicles must leave the Lysefjord in good time before the start. If not, you can not leave Lysebotn until approx.. one hour after the start. Start numbers including timer chip can be obtained the wedensday before the race in the shop to our good partner Spinn Sykkelshop Sandnes. Start numbers can also be obtained in Lysebotn in good time before the start. The wardrobes in the finish area are very good. In Lysebotn there is only toilet and sink available. The race uses electronic timing (Ultimate Sport Service). The chip ensures that the rider gets recorded lap times and finish time. To ensure correct times the chip must follow the bike from start to finish. Time-blocking. To avoid that the event takes too long has it been introduced time-blocking. Riders who do not pass the time blockages in time, decide whether to end the race or to continue on their own. Riders who choose this option, sends an email to post@lysebotn-bryne.no with their finish time. 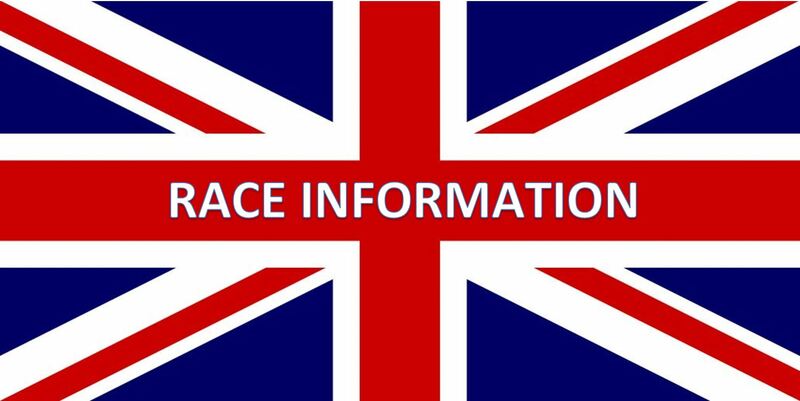 If you fail to complete the race, please notify one of Bryne CKs guards on the race track or in the finish area (or phone/email us afterwards). Service Cars can bring your bike but do not always have the opportunity to take riders. Bryne CK offers transportation by speed boat from Stavanger Hurtigbåtterminal at 07:50. The boat stops at Lauvvik Ferjeterminal approx.. 08:15 and arrive Lysebotn approx. 10:00. You must bring your bike to the boat and wrap it yourself if you want to. 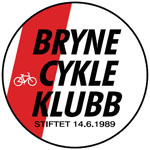 Bryne CK takes no responsibility for transportation damage. Boat transportation cost 350 including bike. Boat transfers must be booked in advance. NB! Not allowed to apply heat cream inside the boat! Alternative transportation is by private car via Sirdal to Lysebotn. Please note that all vehicles must leave Lysebotn at least 15 minutes before the start and drive directly to the main road in Sirdal. 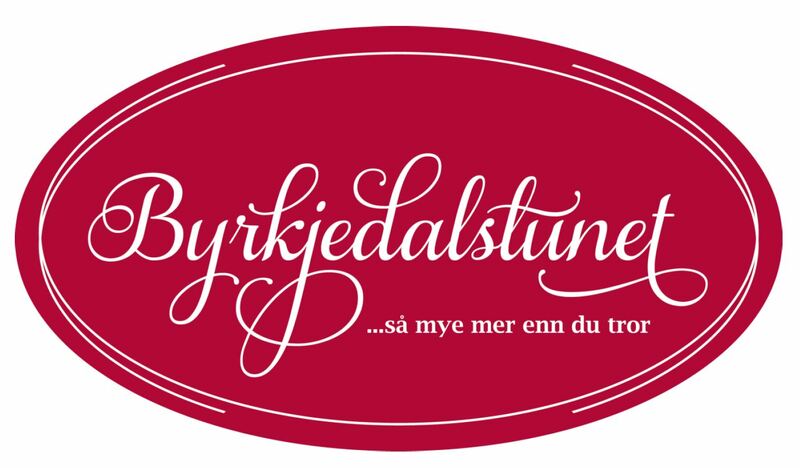 Bryne CK offers luggage transport from lysebotn to Vestly. A truck from Håkull Transport will be in the starting area and will leave lysebotn 15 minutes before the race. Remember to label your luggage with your name and phone number. Bryne CK takes no responsibility for lost or damaged luggage.